I would never have imagined myself touching this mobile relic again in 2014. 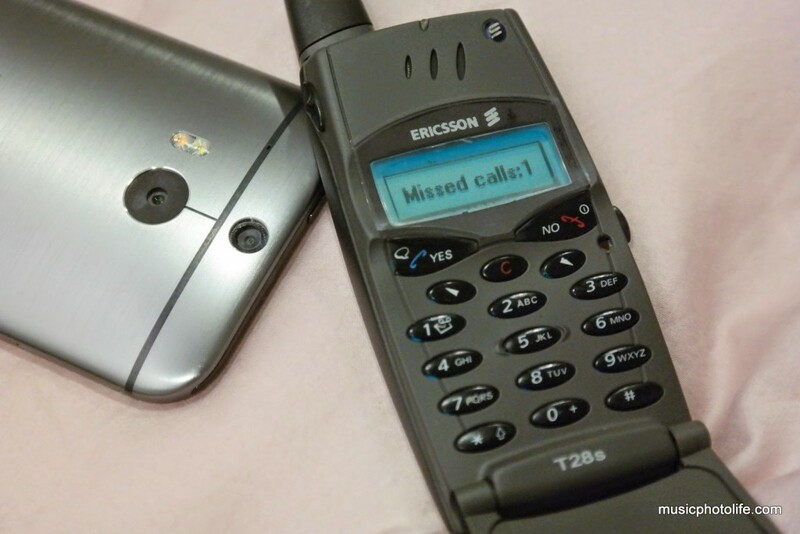 The Ericsson T28s is one of the most iconic GSM mobile devices during the turn of the 21st century. 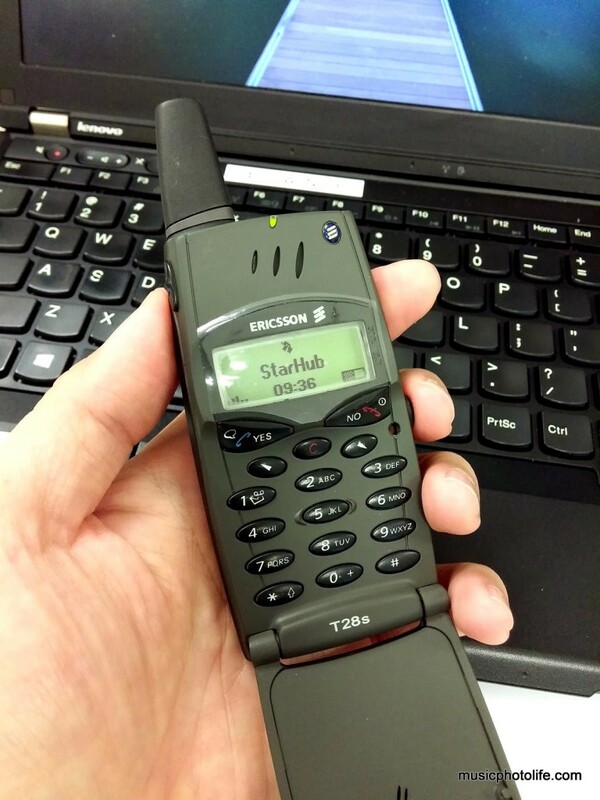 The T28s holds a special place in my heart because it was the priciest mobile phone I’ve ever owned. 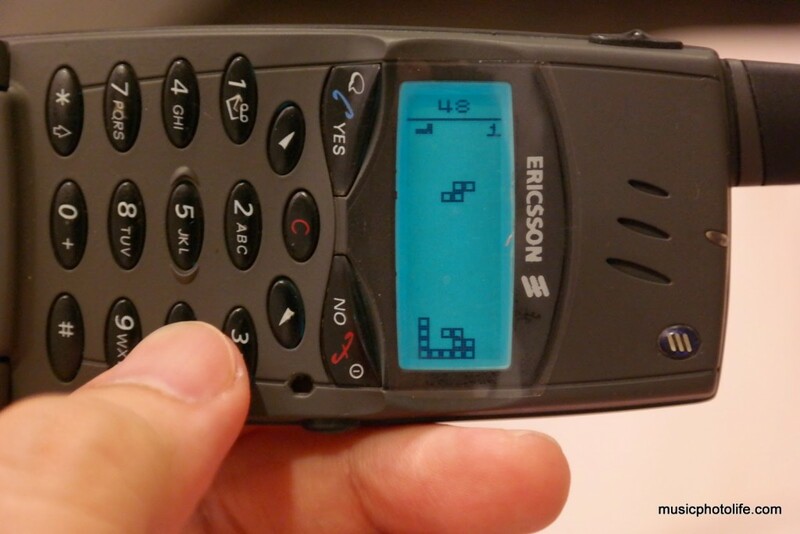 The Ericsson T28 was launched 15 years ago in late 1999. Back then, it was retailing for over S$1000, so you could imagine how premium this phone was. The other premium phone that was competing for the Singapore market at that time was Nokia 8850, which I already possess. 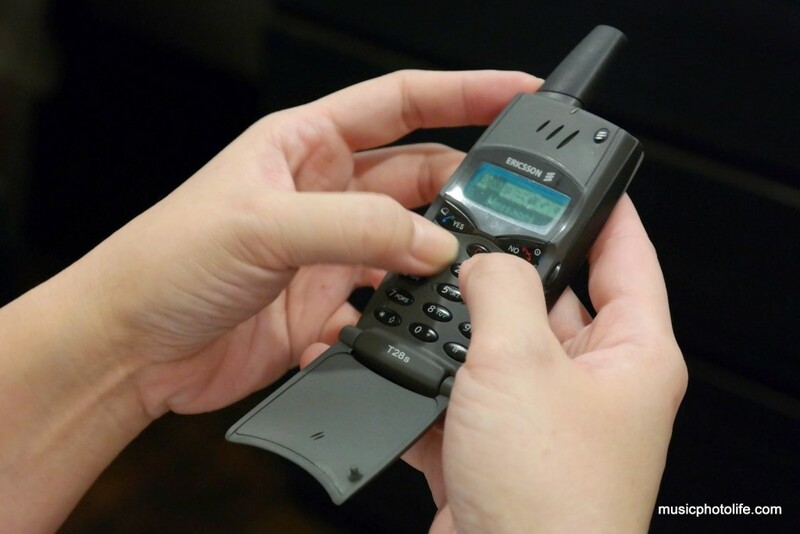 The T28 has an amazingly thin battery made of Lithium Polymer, the first mobile phone to use it. 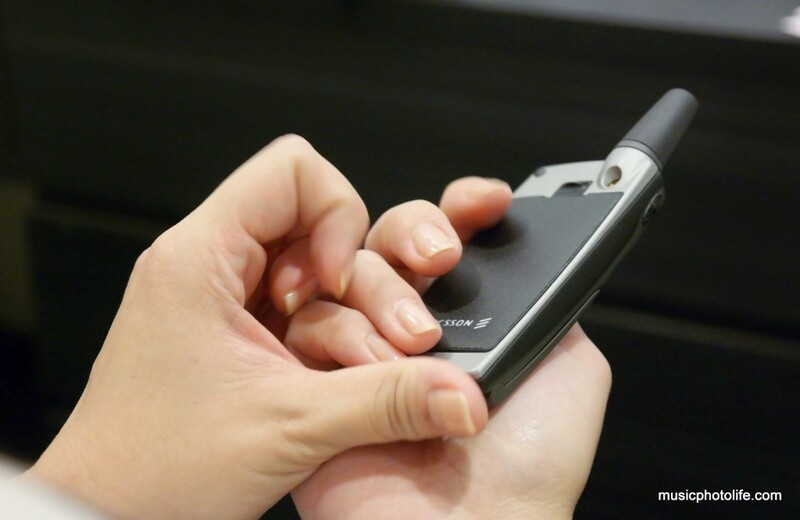 Its keypad is covered by the automatic flip mouthpiece which automatically answers your call when you do. Hanging up is just as easy: just close the flip. Ericsson was ahead of its time, accessorising the mobile warriors with the first-ever attachable MP3 player and the Bluetooth mono headset. It supports voice dialing, has games like Tetris and Solitaire. How did I get to possess this gem in this day of age? I came across a Twitter post mentioning that someone in Malaysia was selling it, but when I dug deeper, I found it doesn’t ship to Singapore. A quick search led me to this other seller who ships to Singapore. There are actually a lot of sellers in China but I am not too confident of the condition after reading online comments. Plus, the shipping time takes way too long and the price is not much different. This Malaysian seller posted real product images and has claimed on his site that the T28s is in “perfect condition” and carries a 1-year warranty. Did I actually believe they are perfect? Of course not, but to make that claims on the website means the units must definitely look the part. After getting a friend who works in Malaysia to help out in clarifying the purchase, he managed to find out that the same seller will ship to Singapore when ordering from his own website, which accepts PayPal. That means I no longer need to go through him to make the purchase. Price? RM200 + RM10 processing fee (S$80). 10 days after I made the order, the phone finally arrived, well packed and protected with several layers. 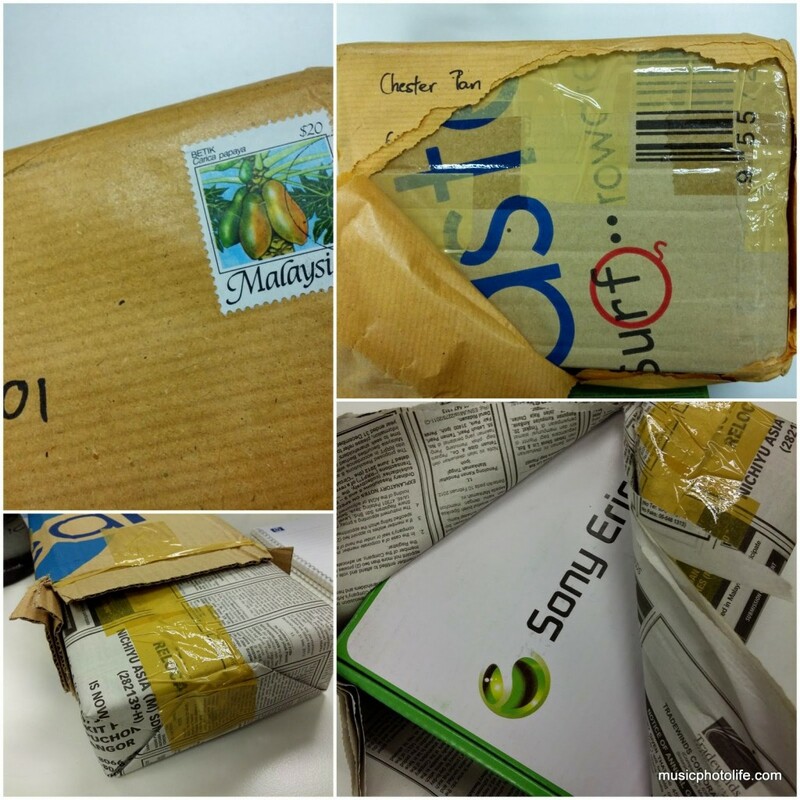 The package comes in a “Sony Ericsson” box with a China domain name. Inside the box contains the phone, the battery, the 2-pin charger and a 3-pin adapter. When I held the T28s in my hand, I knew immediately that it is not made of the original material, because I have used the original before. The plastic feels too crisp to be 15 years old, the logo prints are blotchy and not detailed enough, the rear grey panel is smooth plastic coating instead of rough denser metal mould. I suppose the only original part was the internal board, which is certainly more important, as I noticed some PCB rusting. Fortunately, my brief test shows that the internals seem to work well: phone calls clarity, speaker, mic, ringtone, LED, vibration, buttons, menu navigation, all works. Using my nano SIM with the appropriate SIM adapter is not a problem on the T28s. If you are also interested to get hold of the Ericsson T28s, the website seems to have a lot of quantity. 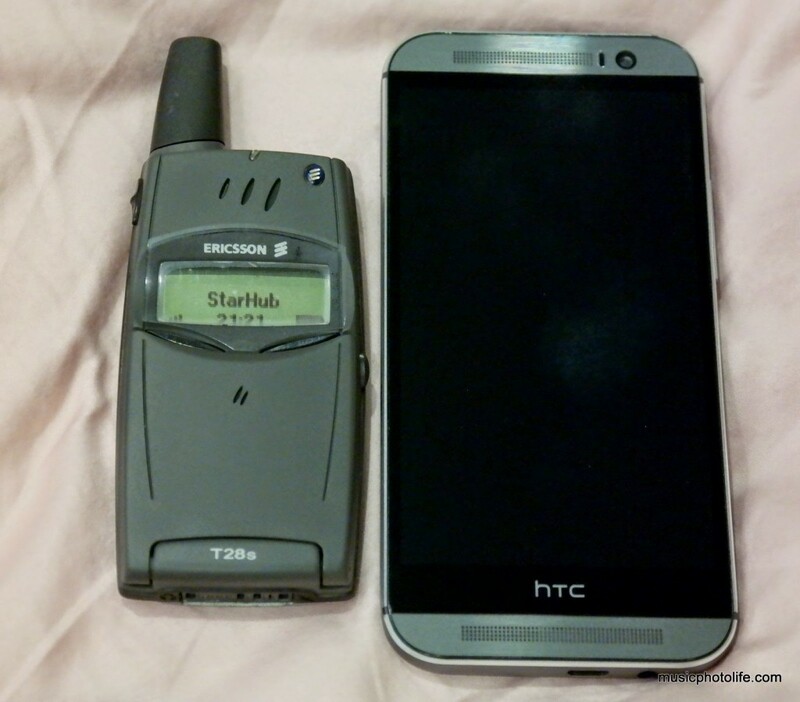 It also has other retro models like T39, Nokia 8850, Motorola RAZR series. Visit ShadyMobile.com, order one, and relive a part of your technological past. Pingback: Techno Retro – Music.Photo.Life. Pingback: Singapore 2G Mobile Network Ceases from 1 Apr 2017 – Music.Photo.Life.